Our experienced and highly qualified team of professionals ensure we offer a first class service to all our customers. 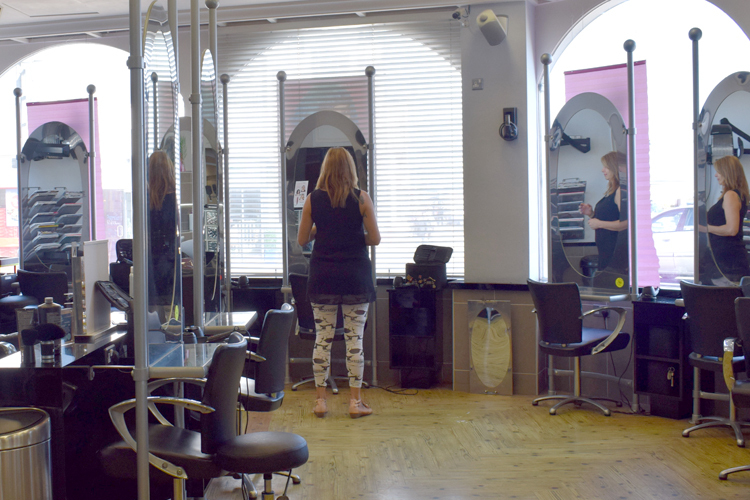 Richard John is one of the largest and most luxurious hair and beauty salons on the South Coast, extending over three floors and incorporating three state-of-the-art hair studios, a Clarins Gold Salon and a large retail store. We understand that each and every one of our clients is different so we work with you to personalise your style to suit your exact needs. 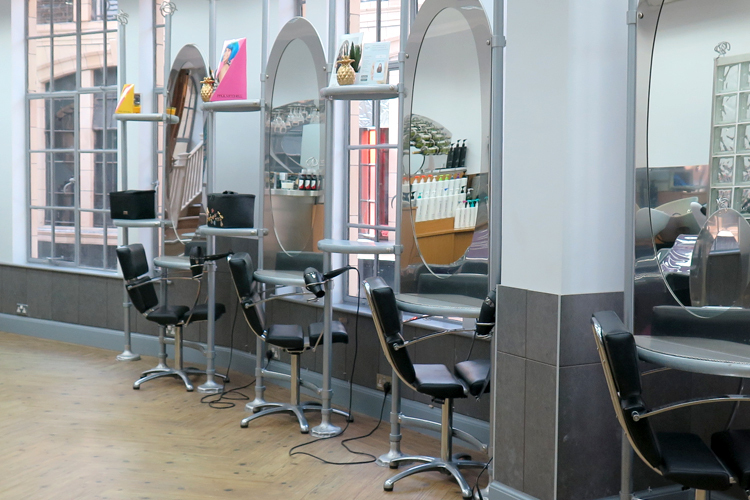 Whether it’s a fashionable restyle or just a trim, we’ll create your style to give you the look you desire. Over the years our loyal customers have come to appreciate the great service and the technical ability of all our stylists. We have worked with passion to build a team we are truly proud of, including many home-grown stylists who have honed their skills in our in-house training Academy. If you’re in need of a little inspiration please talk to us and will be very happy to help you to achieve what you are looking for. Every appointment begins with a comprehensive face to face consultation and all our stylists are expert in offering bespoke guidance and advice to ensure your style works for you and your lifestyle in between visits to the salon. Our philosophy of providing the best possible service and helping our clients achieve great hair all year round partly emerged from our membership of the exclusive Salon Success 365 Hair programme which we became part of in 1984. Only top salons are trained in the 365 system which employs a special 5-step recipe, starting with a friendly welcome and an honest two-way consultation and culminating in the recommendation of the right luxury hair care products for you and a personalised home hair care management programme. Nevertheless, at Richard John we are constantly striving to improve and exceed the service we offer to our customers. We want all of our customers to feel welcome and at ease. As a result we communicate better and deliver the best results. 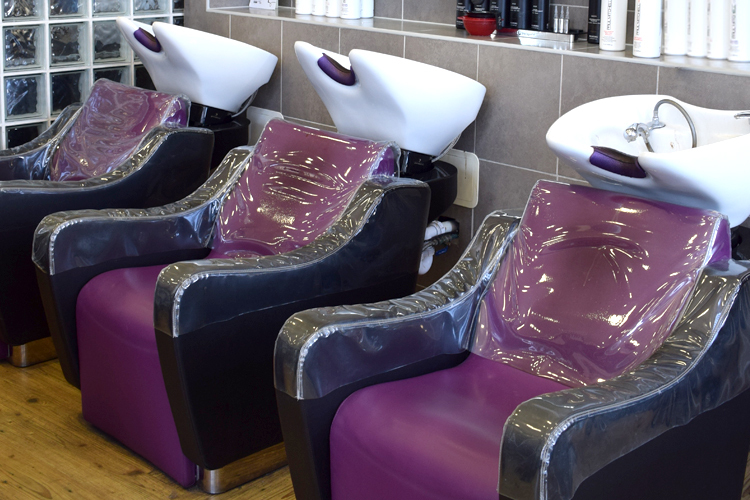 Alongside our unisex hairdressing and beauty services and fully stocked large hair and beauty retail store, we provide a great atmosphere with complimentary hot and chilled beverages, including a glass of chilled beer or a glass of white wine. So treat yourself to the full Richard John experience – you deserve it.